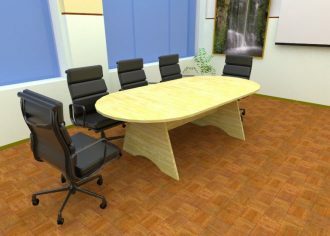 Have your own layout or designs? 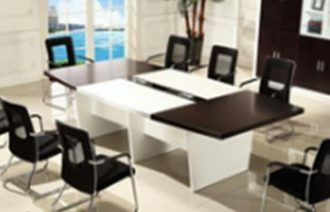 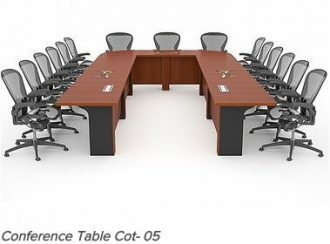 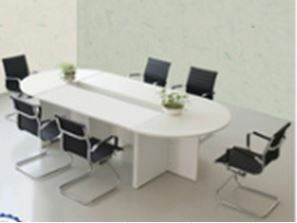 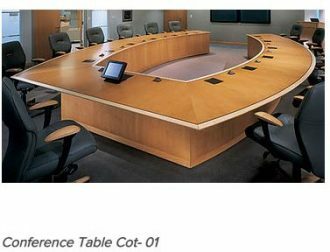 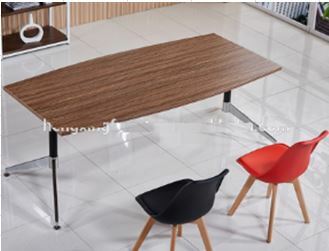 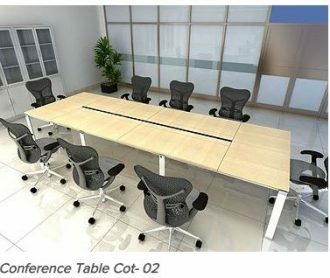 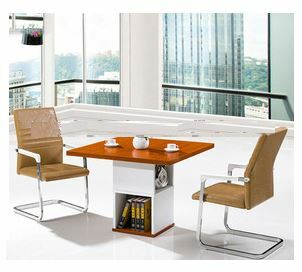 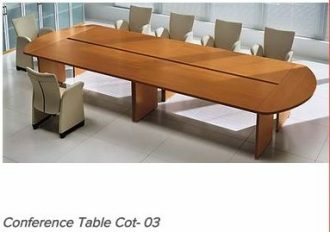 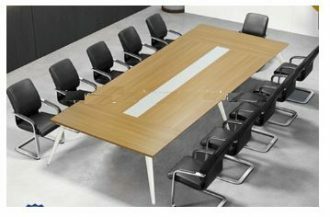 If it is conference table, meeting and boardroom tables you are looking for, Queens Arts and Trends have them for you. 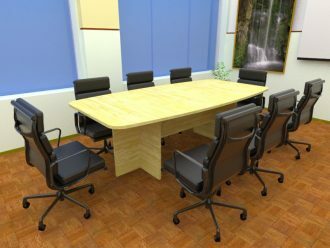 We will make sure your conference room is more than pleasing so you can impress your investor and visitors with just that.